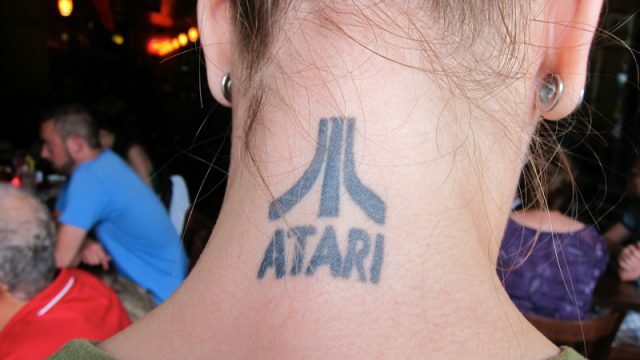 Well-known gaming brand Atari has announced plans to set up shop in South Africa. Developers may only show actual in-game screenshots on Steam store pages. The ridiculous numbers behind the Apple Watch in South Africa.